What are YOU doing to FUEL YOUR BETTER? I was lucky enough to test out an endurance gel that is just simply amazing!!! 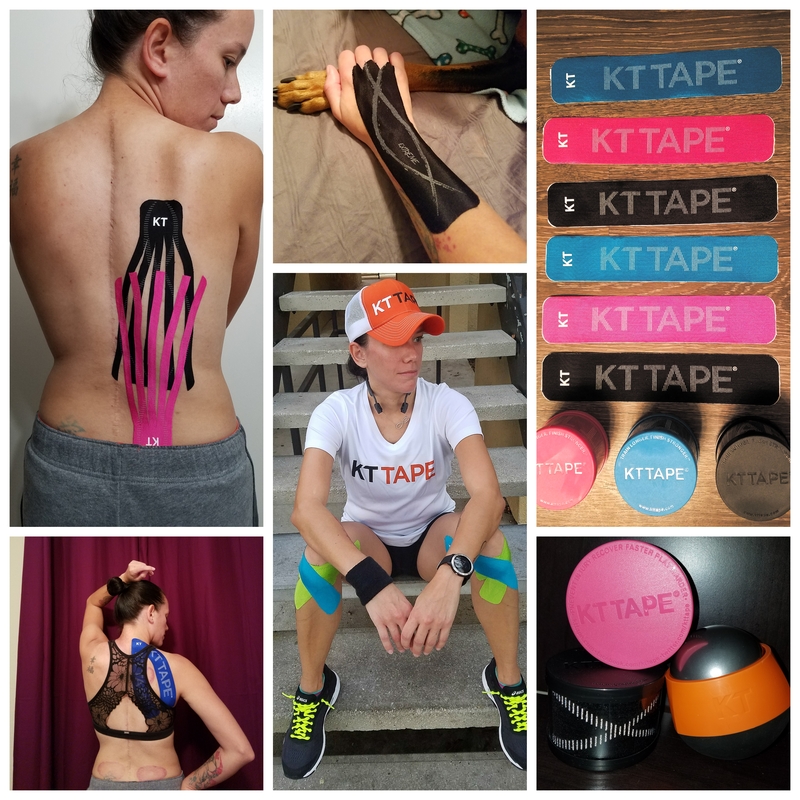 I spent most of my time training for my first full marathon looking for an effective endurance gel. I went through so many of the most popular ones and found one that was OK. But through being a Sweatpink Ambassador I had the chance to test out Vega Endurance Gel. 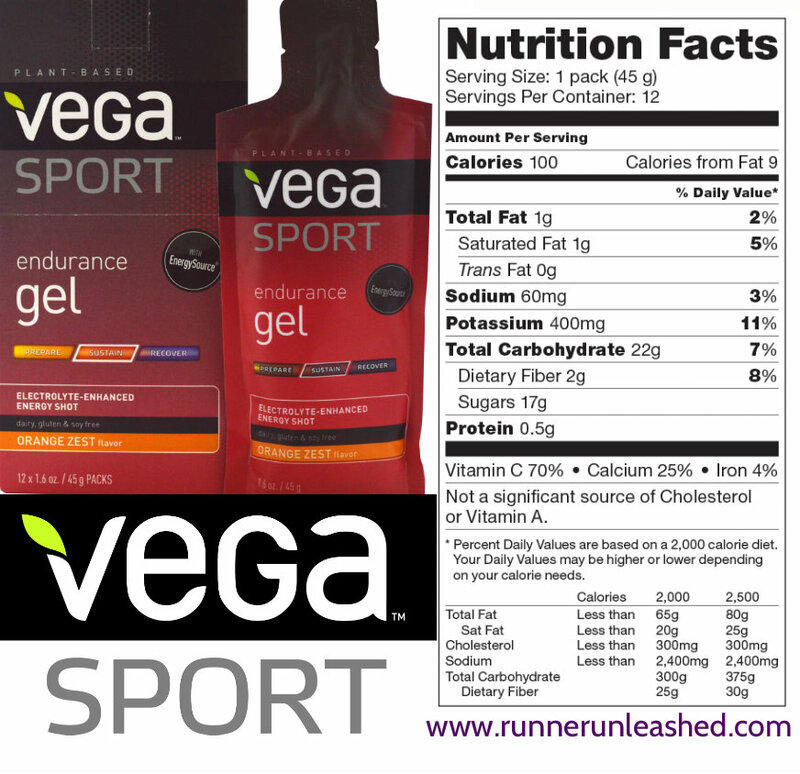 Vega Endurance Gel is a plant-based, all natural energy gel. It is formulated to provide instant and sustain energy plus electrolytes and vitamins during a run. It was developed as an easy to go, and easily to digest gel. Most energy gels are high in fructose corn syrup while Vega Endurance gel is the only one to include coconut oil. This gel is dairy, gluten, and soy free!!! I had the opportunity to test this out on short, long, and hot runs! I would do my normal prepping for a run, stretching, foam rolling, taping, then I would take a Vega Endurance Gel and head to the trails. It kept my energy levels up, and I never crashed. After finishing my 6 miles, I still had energy, I could still go further, but due to time I had to stop. On another occasion, I started off with my usual, and added a Vega Endurance gel and another energized run. At about mile 5, I took another one as I didn’t know how far I was going to run. Since I’m not in training mode yet, I just run for fun right now. I made it to 10 miles and felt great! Didn’t feel tired, or worn out! I had also bumped up my speed and entered my cheetah speed mode! WOO-HOO! I have been using the Raspberry flavor, and taking it with water. It does feel a little thick but ALWAYS drink it with some water to wash it down. It does have a nice sweet flavor to it and it’s easy on the stomach. I LOVE that it is plant-based! IT’S NATURAL ENERGY IN A PACK!!!!! It provides everything it says it does. It also has lots of vitamin C, Calcium, and Iron. This product having Iron is a major plus for me. Like I said before, I had gone through many gels in the past. Some worked better than others, but this one, it’s my all time favorite!!! I have now included this in my daily running routine, yes I do run EVERYDAY. I take an Endurance gel when I am heading towards some long miles and I run it with no problem. Especially now that this Florida heat has kicked itself into high gear over night. Running in the heat tires me out so I carry a few of these gels stashed in my belt just in case. I know it will save me if I need it. Vega Sport is what I will be using to train for my 39.3 miles challenge. I have a half marathon I will start training for in the upcoming weeks. You better believe I will be stocked up on this!!! I fully trust and rely that Vega Sports Endurance Gel will get me to another finish line!!! Previous Previous post: I’m going back to Disney in 2015!